Though there are no princesses in Six of Crows by Leigh Bardugo, the beginning of the synopsis (and the title) of The Smoke and Thieves automatically makes me think of it, which is more than enough to get my attention. Also, I'm really curious to see how much Sally has grown as an author since the since the Half Blood series. 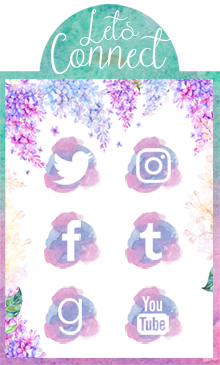 Plus, the cover is to die for! Serina has been groomed her whole life to become a Grace—someone to stand by the heir to the throne as a shining, subjugated example of the perfect woman. But when her headstrong and rebellious younger sister, Nomi, catches the heir's eye, it's Serina who takes the fall for the dangerous secret that Nomi has been hiding. From the moment I saw the synopsis, I knew I wanted this book. The description itself is so deliciously dramatic and intriguing that it already has me on the edge of my seat. 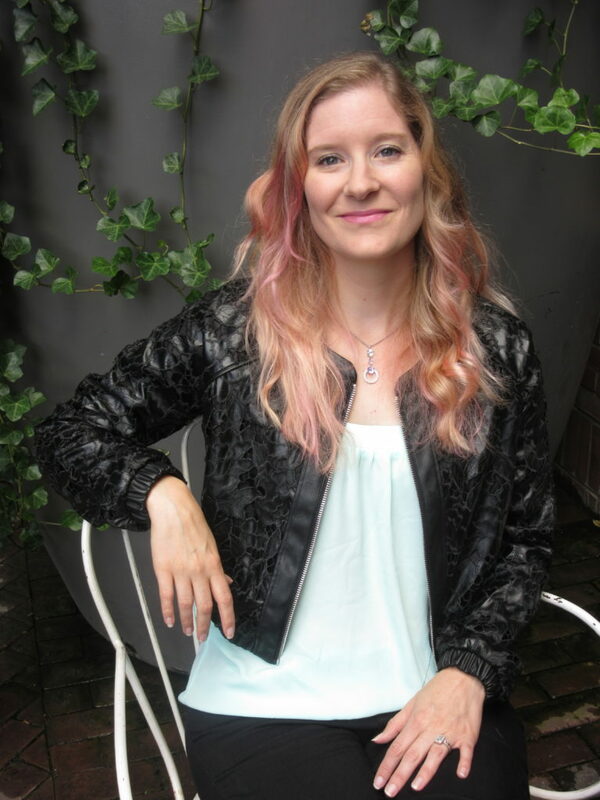 Tracy Banghart has a master’s degree in Publishing and an unhealthy affection for cupcakes. Her quiet childhood led to a reading addiction, writing obsession, and several serious book boyfriends. She lives a nomadic life as an Army wife with her husband, son, and sundry pets, but somehow every summer she manages to return to a small island in a magical place called Temagami. OOoh those both sound intriguing!!! Definitely going to keep an eye on them! 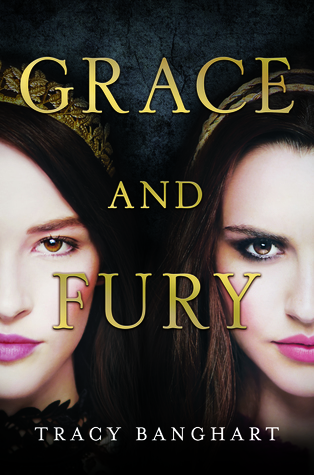 I was really excited when I saw the new Sally Green title (although I haven't finished the Half Bad series) and Grace and Fury looks like such an Amber read! When I was reading the summary of The Smoke Thieves, Six of Crows popped in my head too. I think I've a reason to add this book to my wishlist since Leigh Bardugo's duology is one of my favourites. I haven't heard about The Smoke Thieves by Sally Green until now. It sound interesting and its definitely on my tbr now. Great picks. 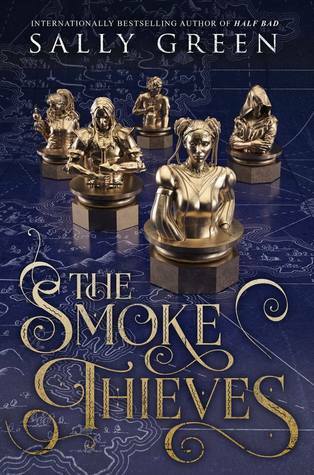 I hadn't heard of either of these books before but The Smoke Thieves sounds really interesting! Thanks for featuring these books! Oh both new to me and these sound good! Hope you get them. I'll have to check the books out! Hadn't heard of either of these, but will have to add them to my TBR! Great picks! 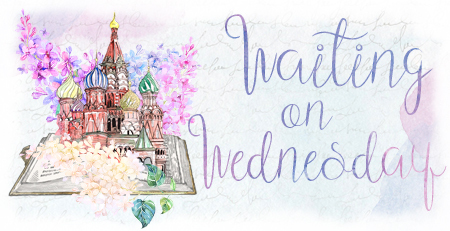 Thanks for visiting my WEdnesday post on Lisa Loves Literature earlier this week as well.